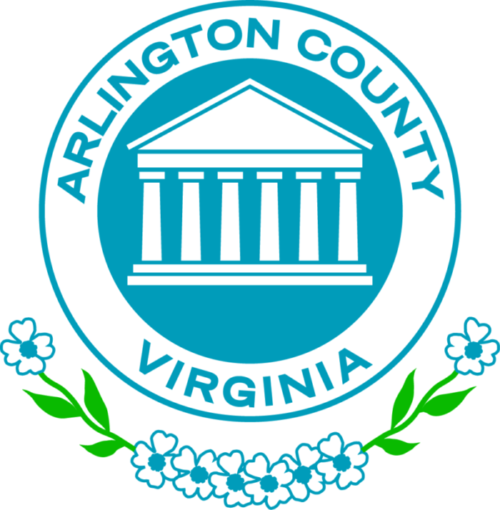 The Arlington County Board today directed the County Manager to provide options for tax increases and service and personnel cuts, if necessary to prepare a balanced Proposed Fiscal Year 2020 Budget. The Board voted unanimously to approve the guidance. The overarching guidance asked the Manager to “provide for long-term financial sustainability; preserve the County’s triple-AAA bond rating; and fully fund all debt, lease and other contractual commitments,” in his proposed budget. Meet new legislative requirements, including Medicaid expansion and WMATA funding. Provide operating funding for new Arlington Public Schools facilities opening in FY 2020. The Board also asked that the Manager propose long-term efficiencies and improvements in service delivery. To read the guidance, visit the County website. Scroll to Item No. 31 on the agenda for the Tuesday, Nov. 27, 2018 Recessed County Board Meeting. Funding for the Affordable Housing Investment Fund, the County’s primary source for funding the creation and preservation of affordable housing, should be maintained at current levels, according to the Board’s guidance. Both one-time and ongoing funds should be used, with an effort to shift more of that funding into the ongoing base budget. The Board directed the Manager to provide funding consistent with the Revenue Sharing Principles between the County and Arlington Public Schools, and to apply the County/School revenue allocation reflected in the FY 2019 budget (53.4 percent County-46.6 percent Schools). Most of APS’s funding comes from revenue sharing with the County. Working with County departments and the community, and within the Board’s guidelines, the Manager will build a proposed budget to be presented to the Board in February. The Board will review the budget through a series of work sessions, consider comments from the public and hold public hearings in March and April. The Board will adopt the budget in April. Fiscal Year 2020 year will begin on July 1, 2019. To learn more about the FY 2020 Budget timeline; view budget-related documents; share your feedback with the County Manager, and learn about opportunities for engagement, visit the County website. You can share your thoughts on the budget with the County Board by emailing the Board at CountyBoard@arlingtonva.us. The Board also voted unanimously to close-out Fiscal Year 2018’s budget and to allocate $21.9 million in funds not needed for reserves, restricted funding, allocations already approved by Board action, or for continuing projects that straddle fiscal years. $16.5 million set aside for FY 2020 budget deliberations. $6.4 million to increase the General Fund Operating Reserve from 5.0 percent to 5.5 percent, a critical step in ensuring the County’s triple-AAA rating. $2.0 million to an operating contingent to respond to needs not budgeted during the current fiscal year. Board Member John Vihstadt praised the action, noting that the $16.5 million set aside for the FY 2020 budget deliberations, (approximately 75 percent of the total surplus), would be an invaluable source of one-time funds during next year’s challenging budget deliberations. To read the staff report and view the staff’s presentation on the FY 2018 close-out, scroll down to Item No. 30 on the Agenda for the Tuesday, Nov. 27, 2018 Recessed County Board Meeting. 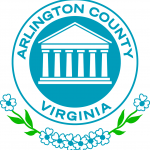 Each year, Arlington County adopts a balanced operating budget that provides a blueprint for spending on County services and administration for the coming fiscal year, which begins July 1. Budget priorities are set by the County Manager and the County Board, through engagement with the Arlington community. Arlington’s sound financial management practices have earned the County the coveted Triple-AAA rating from bond agencies for the past 18 years. By maintaining the highest possible bond rating, Arlington County saves taxpayers millions of dollars by ensuring it receives the lowest possible interest rate on the debt it incurs to finance public infrastructure and other projects. In April 2018, the County Board adopted a $1.276 billion balanced budget with no increase in the real estate tax rate. Arlington’s tax rate, at $1.006 per $100 of assessed value (including the stormwater tax), is one of the lowest in the region.